Laura Mercier is such an all-rounded company. 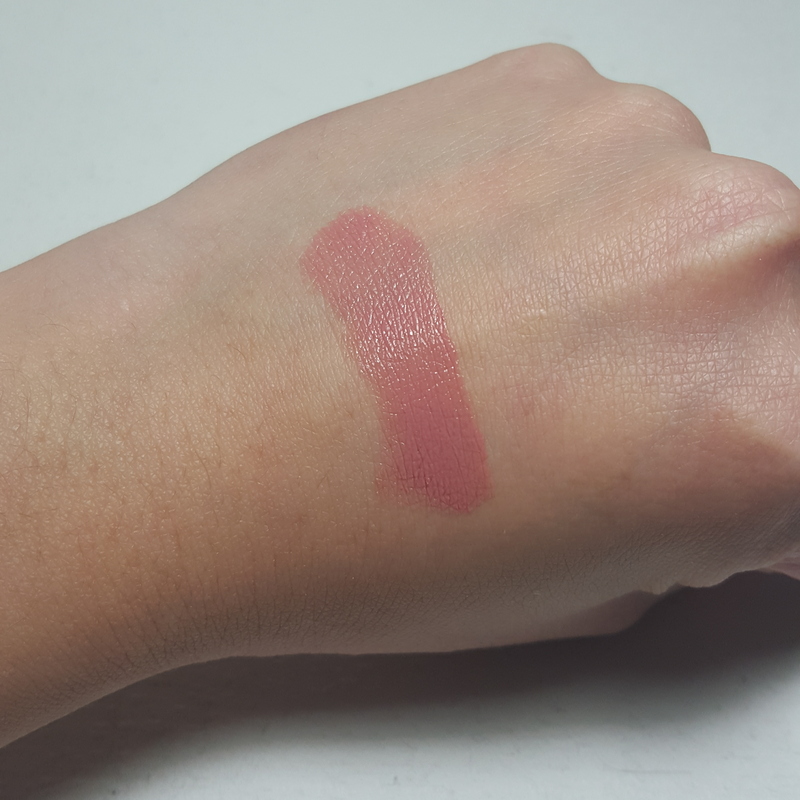 I had found out that they had released new shades for the Lip Parfait Creamy Colourbalms last month but realised I do not even own any myself! If you want plump, fuller lips from a gloss and the opaqueness of a lipstick, the Lip Parfait will do the job! I grabbed the Lip Parfait with my Laura Mercier Face Illuminator in ‘Indiscretion’ which I had written a review about a couple of days ago. Click here to read up on it. There are 12 permanent shades in their range consisting of nudes, pinks, purples, mauves and reds. So it has a pretty good selection range to suit every skin colour. It retails for $35 AUD of 3.5 g 0.12 oz. 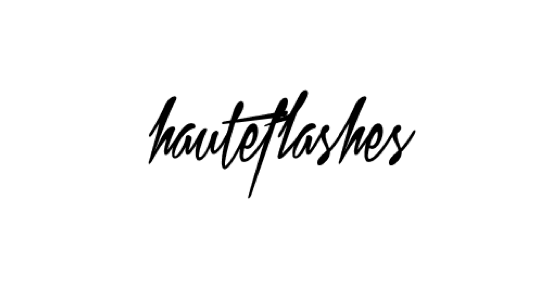 of product at David Jones, but you can also purchase them on adorebeauty online. I had only purchased “Amaretto Swirl” which is a nudey, beige/pink. Absolutely perfect for everyday. It is the most popular colour from their range. I would like to also pick up “Raspberry Ripple” (which is a pinky mauve) and “Cinn-ful” (which is a deep pinky beige) on my visit to the Laura Mercier Counter because these lip parfaits are just extraordinary! The Lip Parfaits have the classic tubing style of the vintage lipsticks that our mothers had owned back in the day and similar that of Shiseido. 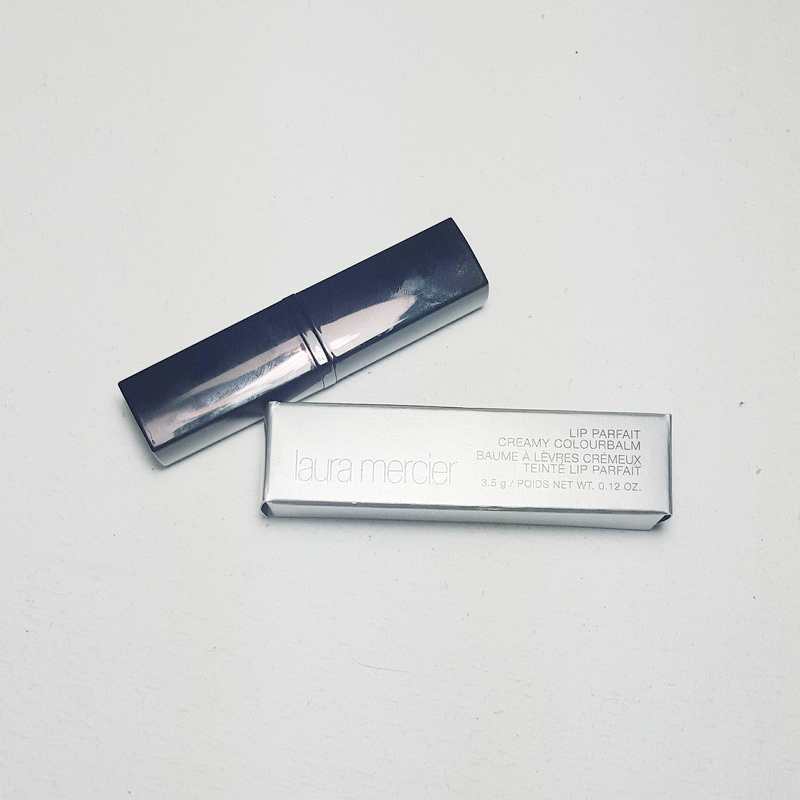 The shiny, sleek, polished tube looks very elegant and luxurious, as always from Laura Mercier. As you open it, you will notice her signature imprinted on the metal bullet. 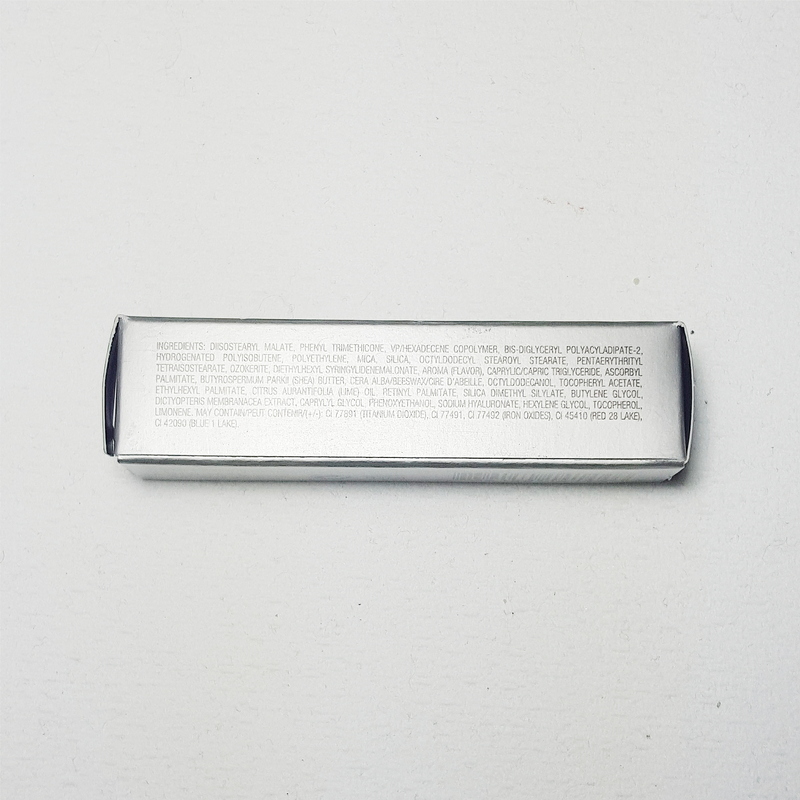 It is comparatively smaller than most lipsticks and is perfect for travel or to pop in your handbag. … Decadent. Delicious. Dreamy. This tempting treat transforms lips with an ultra-thin balmy formula that provides the comfort of a lip balm, the coverage of a lipstick and the shine of a gloss. These claims cannot be any more true! 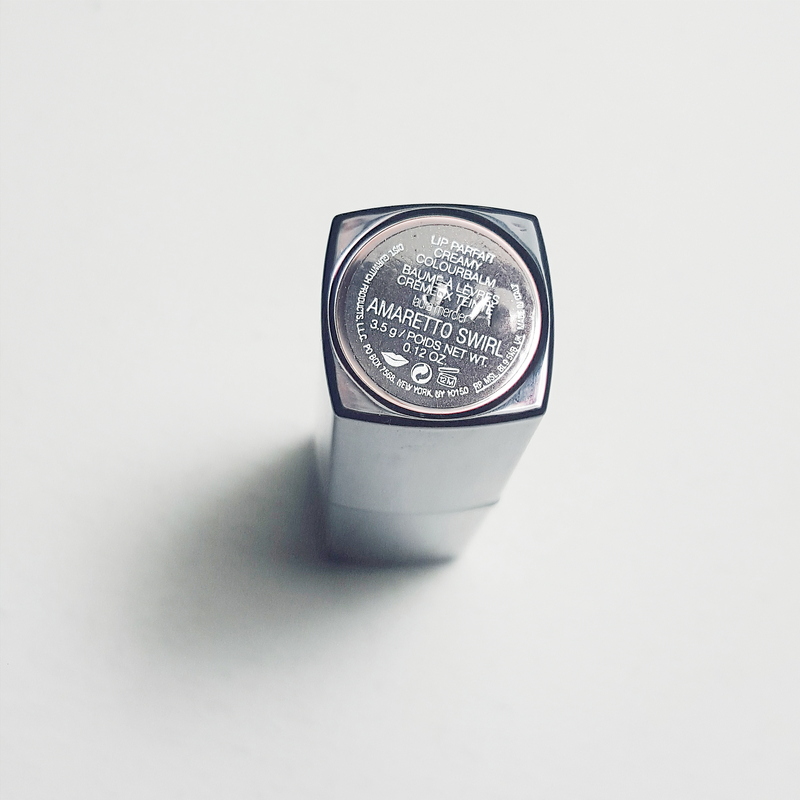 The lippy that does it all! It is very deserving of the hype that has been revolved around these lippies. These lip parfaits are just remarkable! You are provided with the colour of a lipstick, the shine of a gloss, while getting the moisturising comfort of a lip balm. What more can you ask of a lippy? 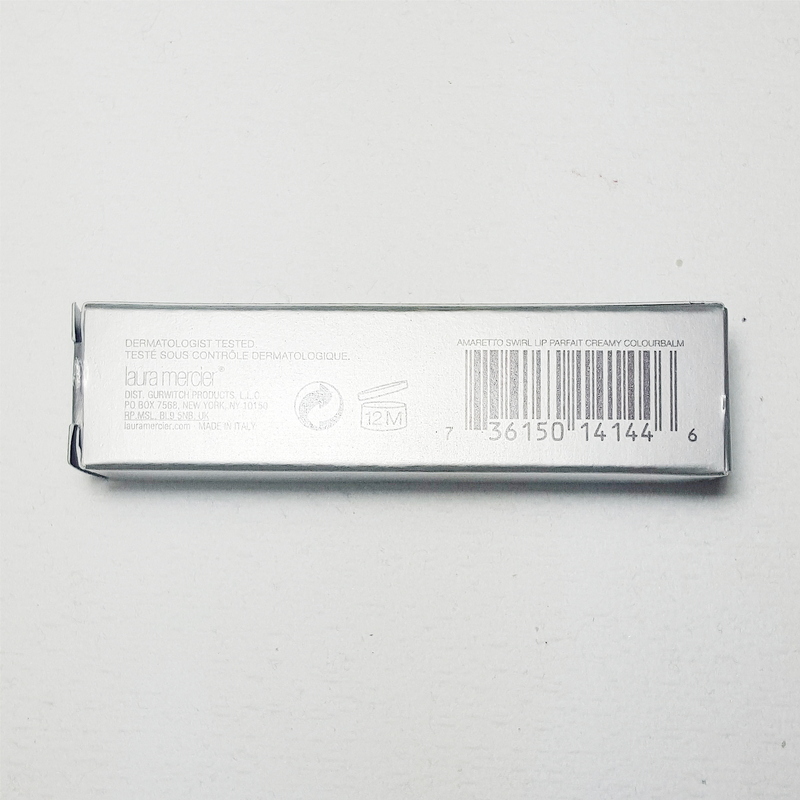 This product is buildable, yet, very lightweight and extremely thin in wear. After one swatch, you will gasp at how insanely rich in colour and smooth the formula is. It isn’t sticky like most lip glosses, it’s not tacky like a lipstick and it isn’t sheer like a lipbalm. It creates the illusion of fuller lips, giving a medium shiny opaque finish on your lips. Another great thing about these lip parfaits is that it treat your lips with vitamins and butters that will help condition your lips as you wear it. So you do not have to worry about your lips drying out. 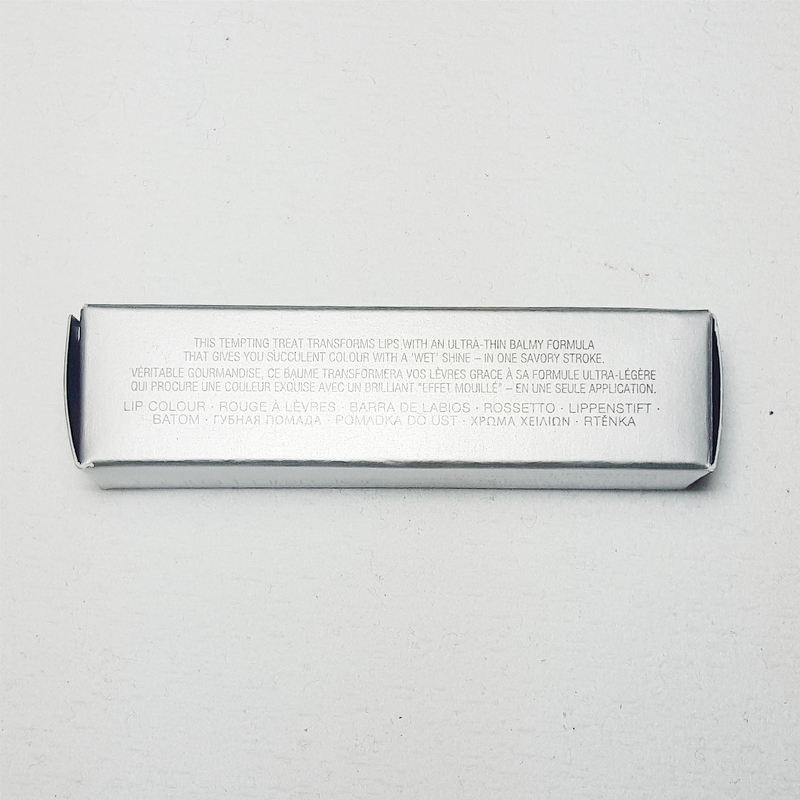 This product is very creamy and perfect for people with dry lips. It does not streak, bleed or sit between fine lines. It perfectly wears very nicely on your lips. But if you have extremely chapped lips like I do, you may have to exfoliate beforehand for the best results. I can honestly wear this on its own trusting that it will give me lustrous lips. It lasts between 4 to 8 hours depending on your activities. It does slightly transfer, so be careful not to over-apply the product on your lips. 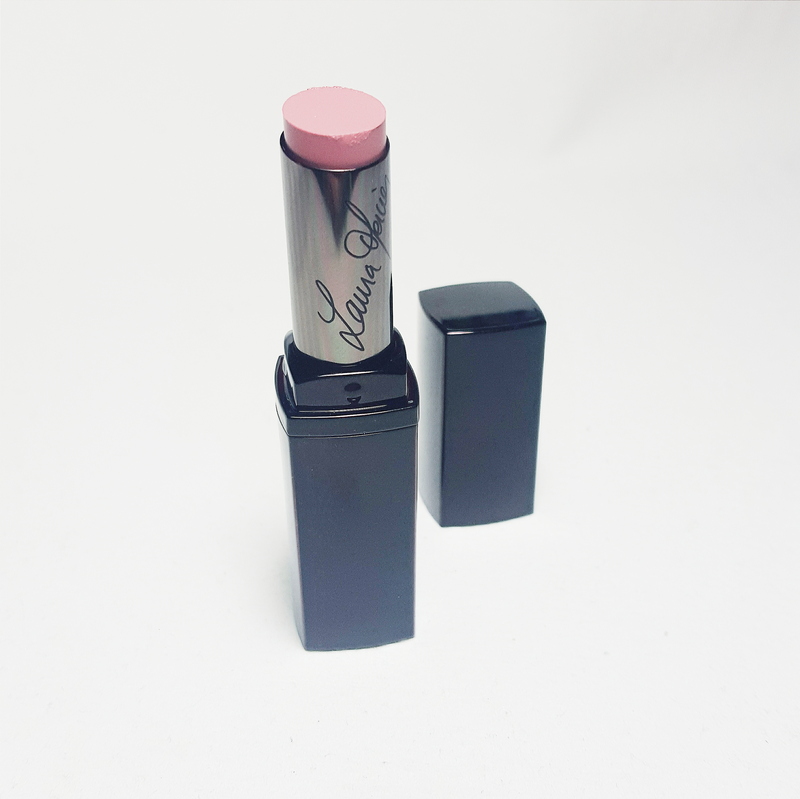 For precise application, it is suggested to use a Lip brush with the Lip Parfait Creamy Colourbalm. If you would like to extend the longevity of the lippy, you would do two things ; blot your lips after application with a setting powder or layer your lips with a lip liner. 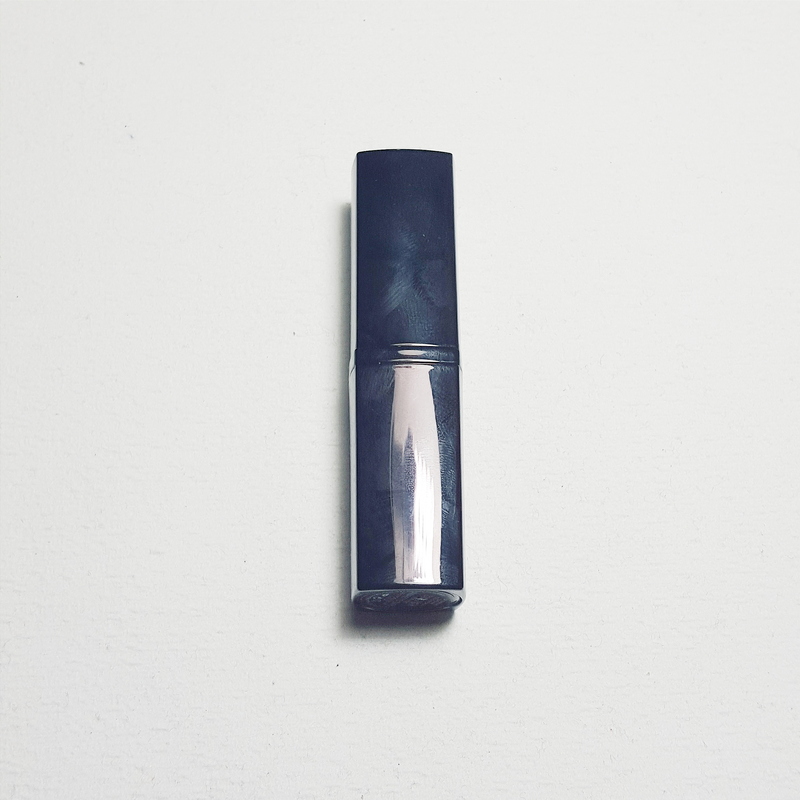 Not only will the lip liner extend the duration of the wear, it will also offer full colour coverage as well. For the best look with this product though, it is best to aim for a subtle and natural look to help prevent bleeding and provide longer wear. …apply an ombré lip by applying a lighter shade in the middle of the lips over a slightly darker shade, giving you a signature look and a fuller looking pout. Overall, I honestly did not expect to love a lippy so much! I can never wear a lipstick that is rich in colour without worrying about my dry lips. It tends to always draw attention to how chapped my lips are and it is rather embarrassing. But with the Lip Parfait, it not only treats my lips, it also makes them look more succulent and fuller! I incredibly love the colour pay off and the smooth texture. It just has this seductive uplifting effect, as though I had lip fillers done. Finally, a lip product for the unfortunate, chapped lip citizens! Highly recommend if you want a 3in1 lippy! I am so glad I saved this product from the lonely shelf! I will be giving this product so much love! Thanks for reading this tale, beauties!